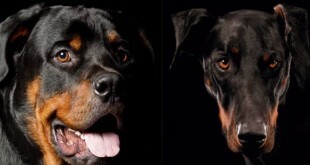 In spite of the fact that the Rottweiler breed we perceive today began in Germany in the early piece of the twentieth century, it has a history that goes much further back and crosses Europe. 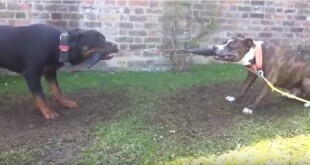 There is no archived history for the early beginnings of the Rottweiler, yet it’s accepted to have be slipped from the dogs that traversed Europe with the Roman army. These early mutts are typically depicted as being of ‘mastiff sort’ and presumably bear just a passing resemblence to todays Rottie. The name “Rottweiler” originates from the name of a town in Germany, Rottweil, which was based on the site of Roman baths. The red tiles that were uncovered there gave the town it’s name – ‘das Rot Wil’ which deciphers as the red tile’. These early ancestors of today’s canines were working dogs and were typically utilized for driving dairy cattle or protecting individuals and property. The first official Breed Standard for the Rottweiler was ordered in 1901. 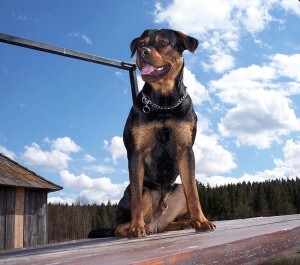 The first Rottweiler Breed Clubs were shaped in 1907, in Heidelberg, Germany. This town is presently regularly alluded to as the ‘genuine origination of the Rottweiler’. 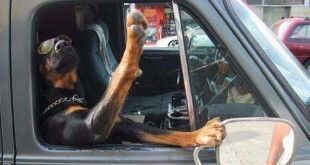 The first Rottweiler was foreign from Germany into the USA in 1928, and into the UK in 1936. The breed had a surge in fame amid the 1980’s and 90’s and came to the Number 4 on the AKC List of Popular Breeds in 1998. At that point (as so regularly happens when a breed turns into a ‘prevailing fashion’) there was a droop.